I listen to music on the same mp3 player that I bought 9 years ago, modding it out on the inside to make it more useful to me. Determined, versatile, winning, awesome, humble. Wally from Where’s Wally – he’s always so happy and gets to experience many places and things. I’d go to prehistoric times to see the dinosaurs. So… you’re not an astronaut then? I wanted to write a book that I would enjoy and love – and I was naïve enough at that point to believe I could. Luckily, I was also stubborn enough to follow through. I’m not into picking favourites. The idea of having a favorite anything is too absolutist for me. There’s a good word ‘Absolutist’. Party of One: The Loners’ Manifesto by Anneli Rufus. Occasionally I need a quick reminder that it’s ok to be me. Tristan Savage is an Australian comedian and writer with a background in theatre and creative arts. 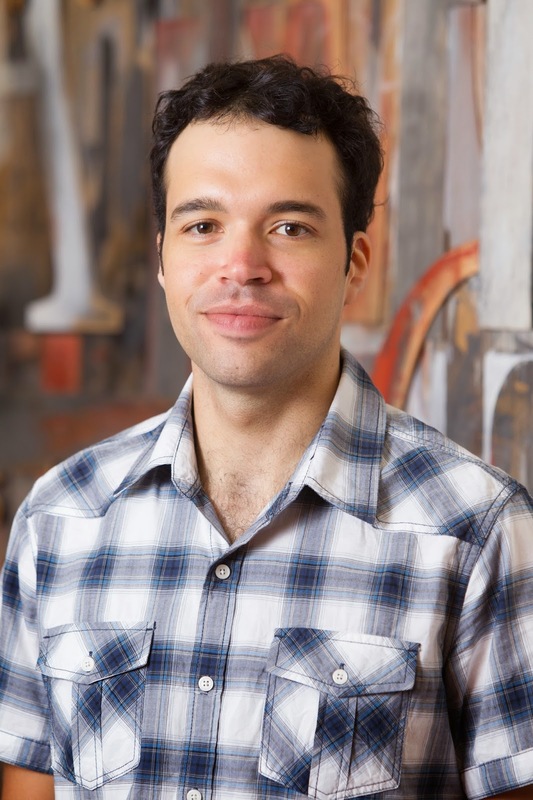 Tristan recently received the Kris Hembury Encouragement Award at the 2014 Aurealis Awards. 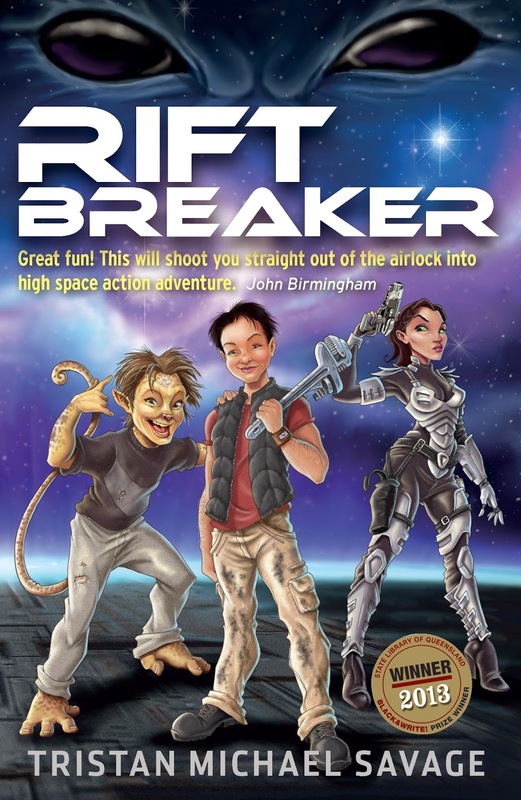 His newly released debut novel is Rift Breaker, a young adult 'sci-fi, action, adventure' story published by Magabala books. Visit Tristan’s Facebook page to find out more.